Pokerroom was the flagship poker room on the OnGame Network. However in 2009 there was a merger with Pokerroom and Bwin, and Pokerroom was absorbed by Bwin. You can read more about BWin in our BWin Poker Review, although if you are looking to play on the Ongame Network we recommend Hollywood Poker. Pokerroom is the leading poker room on the OnGame network. They have a variety of bonuses for the players to choose from. Pokerroom also allow players to purchase reload bonuses with their poker points. They are a non-US poker room, and have excellent tournament traffic. 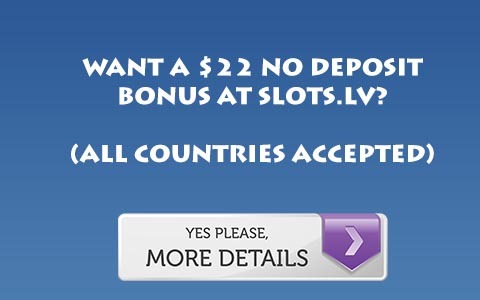 Their bonus however isn’t too great, and you can find better bonuses on the OnGame Network, like at Hollywood Poker. For more information, Visit Pokerroom.